Play any ball, stick or combat sport? 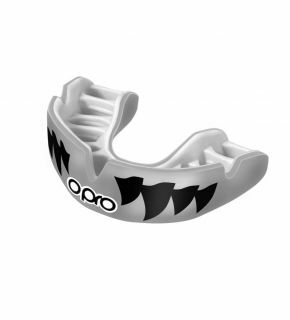 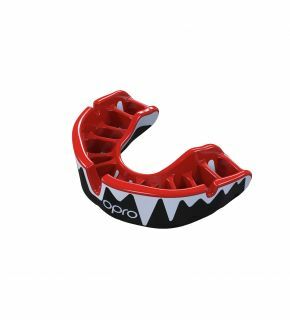 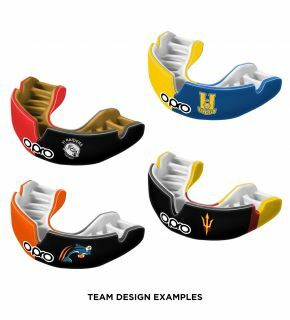 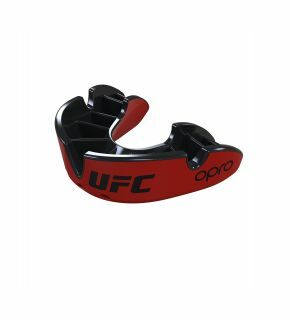 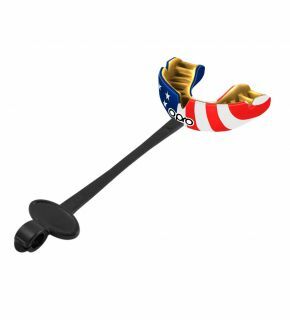 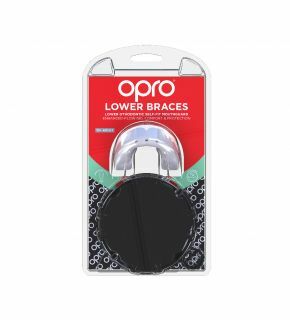 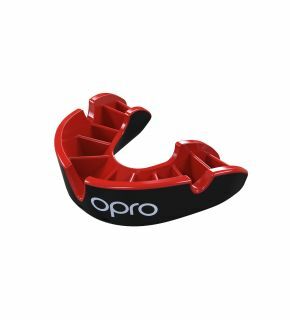 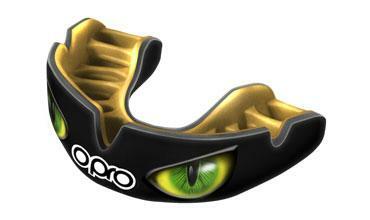 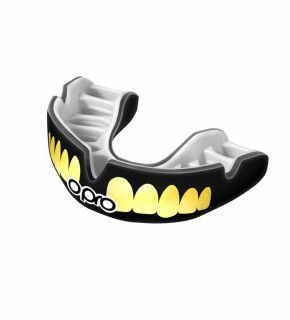 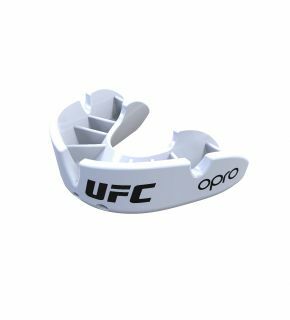 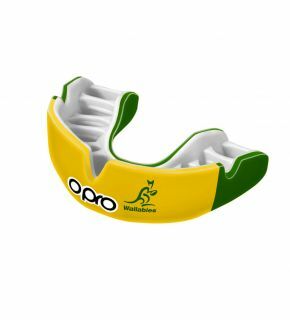 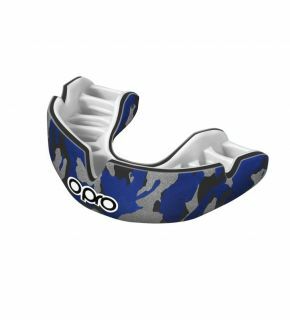 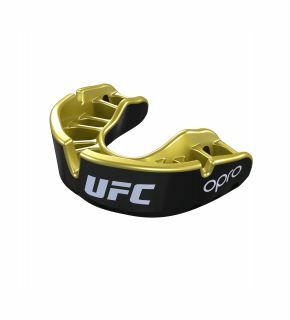 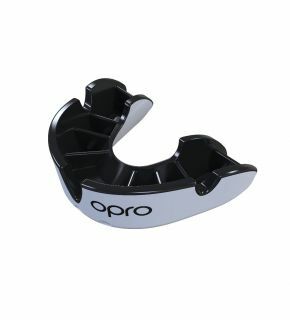 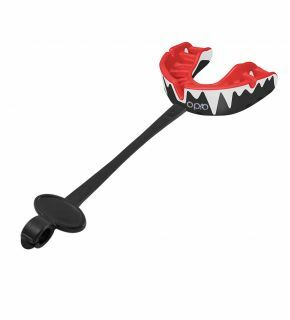 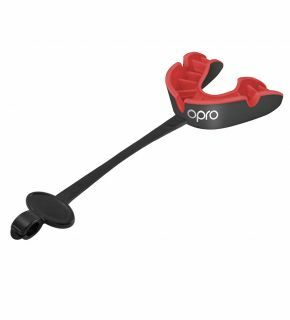 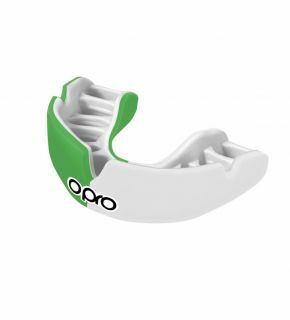 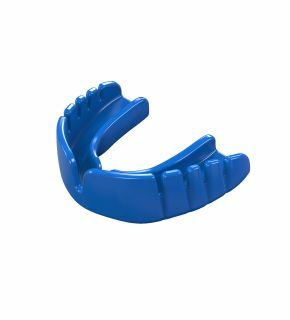 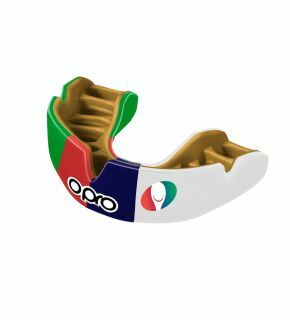 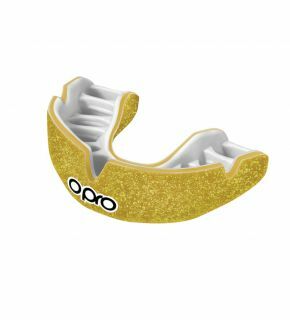 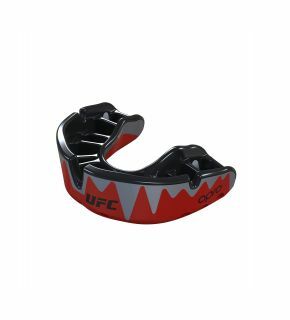 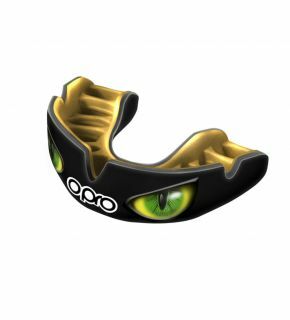 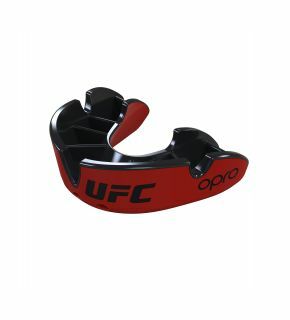 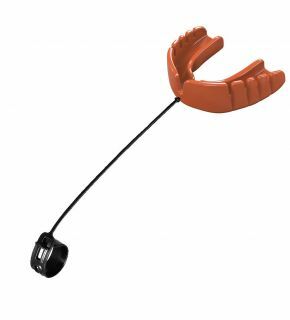 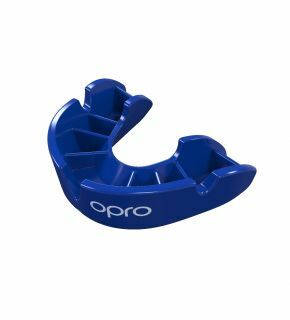 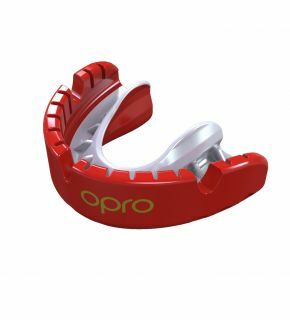 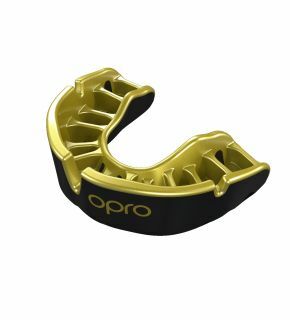 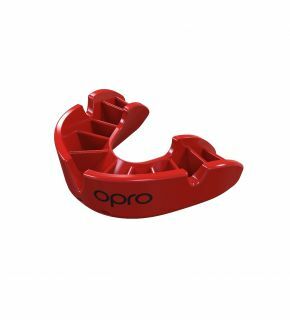 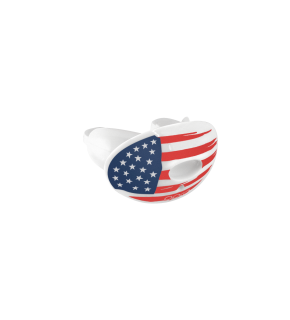 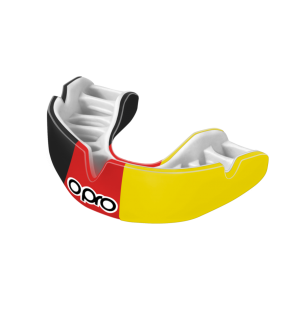 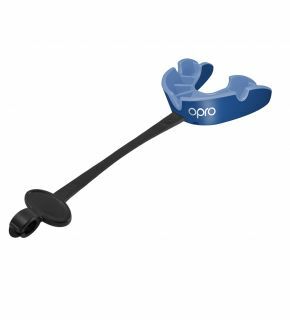 Make sure you have your OPRO Mouthguard to hand. 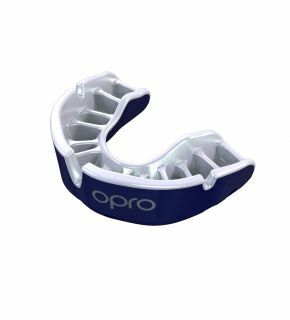 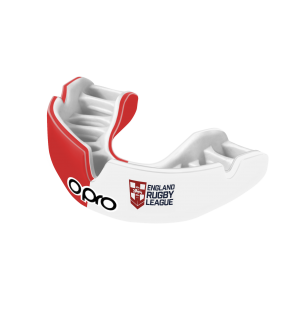 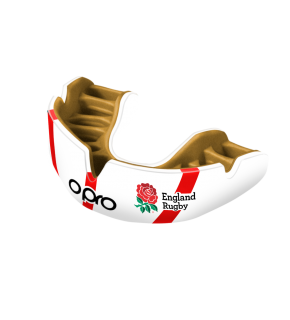 We are the official supplier to the biggest teams and association worldwide including the UFC, England Rugby, The All Blacks, Wallabies and much more.